For the first snow of December we offer you 10% discount on all the ski and snowboard equipment rental. 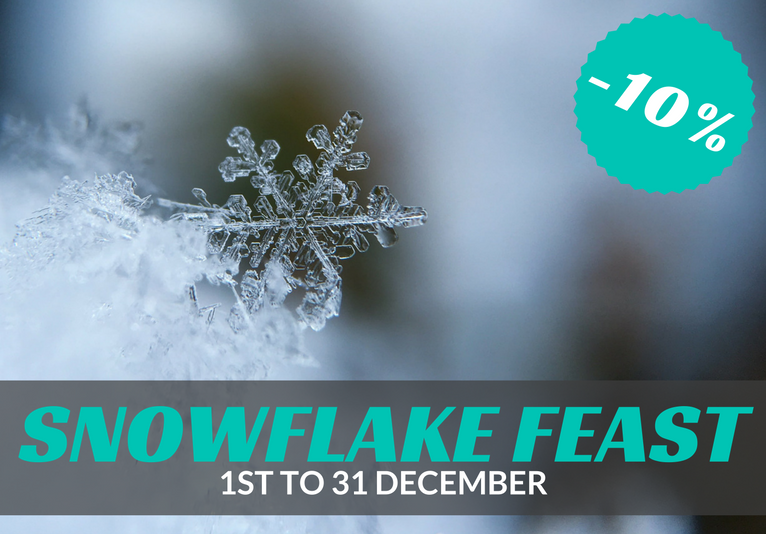 Save 10% from 1 to 31 December on rentals of skis or snowboards and ski and snowboard packages. This offer is also applicable on the junior and children equipment rental, Accessories are excluded. This offer is cumulative with certain discounts in progress. 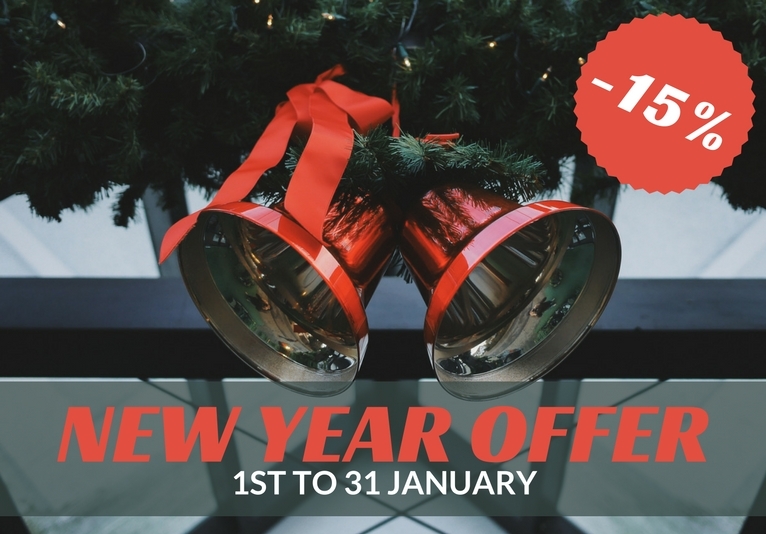 Celebrate the new year in skiing in Chamonix, 1St to 31 of January Skimax offers 15% discount on all these rental products snowboards and skis or packages Accessories are not included with this discount. Join Chamonix in January to enjoy the best snow of the season and very competitive rates. This offer is cumulative with certain discounts in progress. The season is over but you can still ski in Chamonix until early May ! Enjoy the last snows and a 15% discount on all our rental items excluded Accessories category. 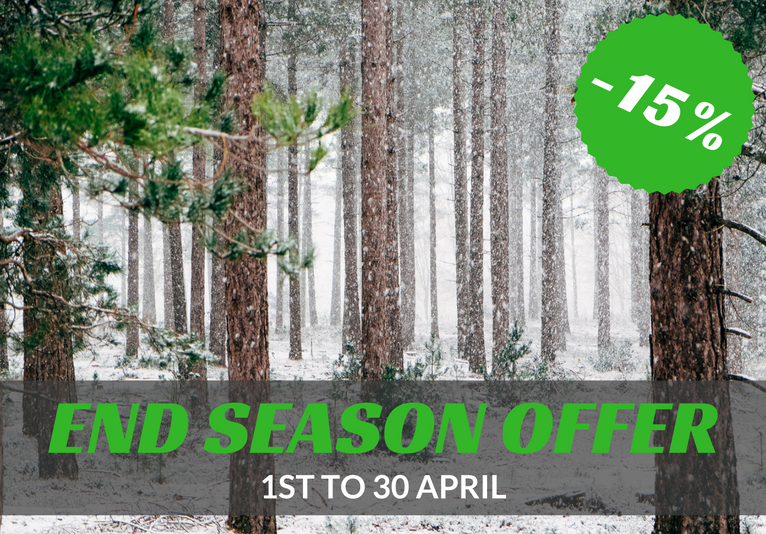 It is also the time to make bargains in our store Skimax! Our skis and snowboards to opportunity are on sale for your pleasure. This offer is cumulative with certain discounts in progress. 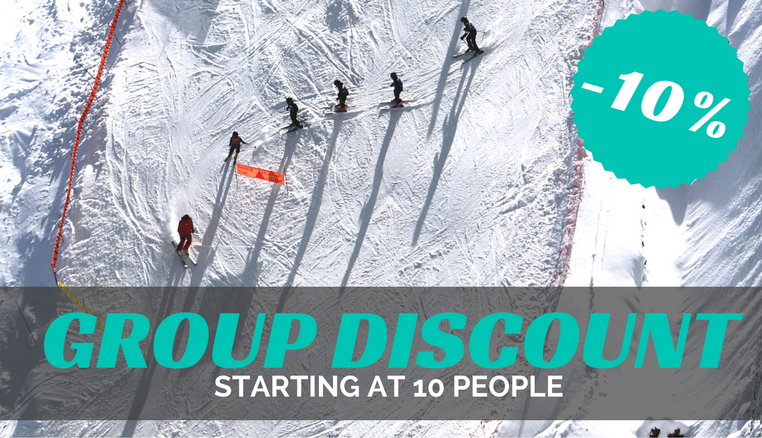 Ski in Chamonix with a group and get a discount of 10% on your rental. 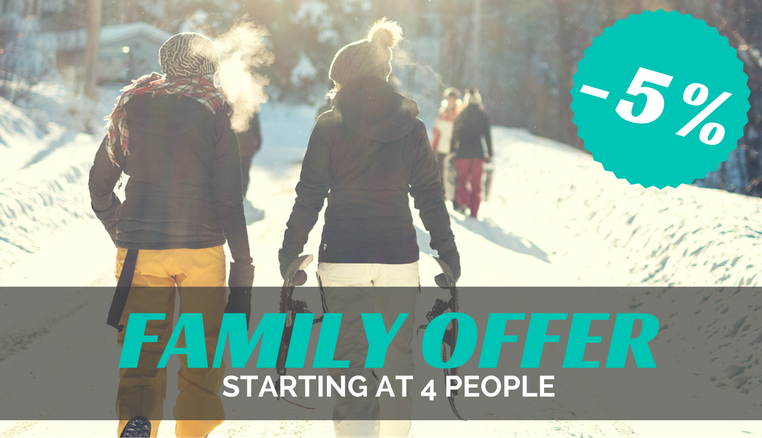 This offer is valid as soon as you hire 10 ski equipments or snowboard. Apply the QFB4SQ53 discount code at the end of your order. You can take advantage of this discount all season. This offer is cumulative with certain discounts in progress. For all families Skimax offers you a 5% discount on your rental. As soon as 4 joint equipment (adults and children) but not applicable to the accessories category. Apply the BG33VL6H discount code when paying your order. This offer is valid all season, this offer is cumulative with certain discounts in progress.